Dr Pimple Popper produces some of the grossest videos on the net. 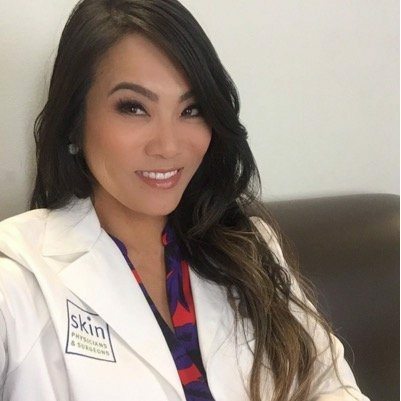 Dr Pimple Popper’s real name is Sandra Lee, she’s a dermatologist, and cosmetic and skin cancer surgeon based in California, USA and her freaky videos of her performing medical procedures on pimples, blackheads, pus filled cysts are an internet sensation. But be warned her videos are not for the feint-hearted they contain graphic vomit inducing imagery. In one of her most popular freaky videos Dr Pimple Popper spends 20 minutes performing surgery on a man who has a cyst so large on the centre of his forehead that he resembles a unicorn. The video titled ‘No More Unicorn’ shows Dr Pimple Popper slicing open the man’s forehead with a scalpel and watching as huge amounts of white pus ooze out of the man’s cyst. The man had had the cyst for 6 years which impressed the twisted surgeon. 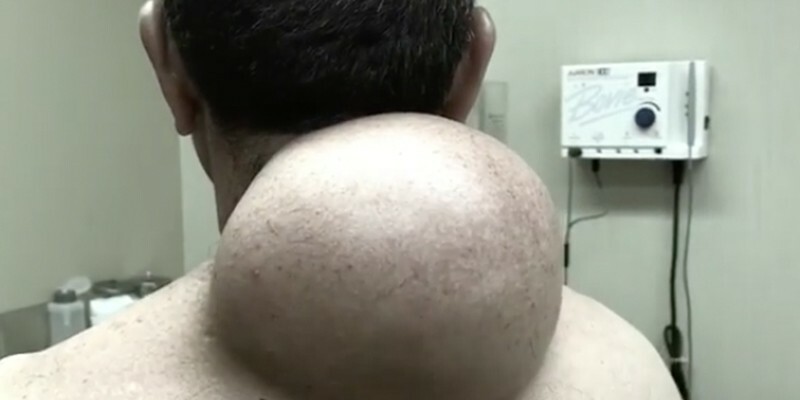 ‘He really took good care of this cyst. He nurtured it and let it get nice and to this size and not popped. That’s impressive.’ says Dr Lee in the video. Los Angeles based Dr Pimple Popper is gaining quite a following of her Instagram account where she posts her gross videos. Another favourite is where she pops an enlarged lipoma on a man’s back which is the size of bowling ball. Here’s one more freaky video produced by Dr Lee where she spends over 20 minutes removing hundreds of milia from skin surrounding the eyes of one of her patients. It is delicate operation using tweezers and at one point small scissors. Milia are small nodules filled with keratin, a harmless protein, that are commonly found on the face but can be found on other parts of the body too. If you like gag inducing videos of surgeons performing gross medical procedures be sure to visit Dr Pimple Popper’s You Tube channel.